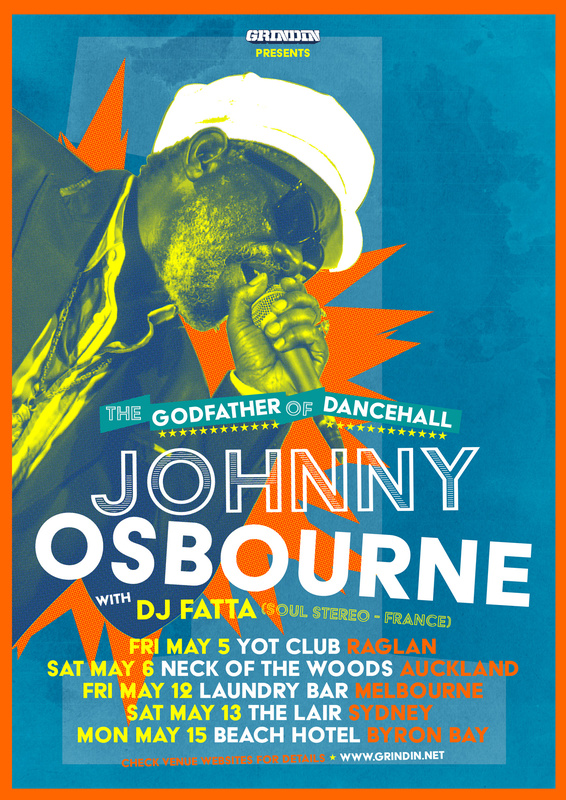 The “Godfather of Dancehall” who created the classics “Buddy Bye,” “No Ice Cream Sound” and “Little Sound Boy” is a well-deserved moniker for Errol “Johnny” Osbourne describing his contribution to Reggae music as it has evolved from the local Jamaican community to the international arena. His song “Sing Jay Stylee” is viewed by many as the precursor to the Dancehall phenomenon evidenced in popular Jamaican music culture today. The evolution of this aspect in the 80’s prompted an increase in sound systems around the globe and necessitated the need for “dubs”. As sound system selectors in every crevice and corner of the world craved to establish dominancy, the demand for “dubs” escalated immensely. Such were the requests for Johnny’s services as no selector wanted to enter into a clash without a “special” from the “Dub Doctor”. Today, it is the same. A string of hits dating from the late 60’s through the 90’s defines Johnny’s longevity and artistic ability. During this period and subsequently, Johnny’s aptitude to adapt to changes while preserving the quality of his musical output illustrates the depth of talent in his musical arsenal. Johnny’s legendary status was not acquired as a result of the years he’s been in the business, in essence it emanates from his penmanship as a lyricist, creative ingenuity as a “hit-maker” and intrinsic proficiency to do so repetitively.